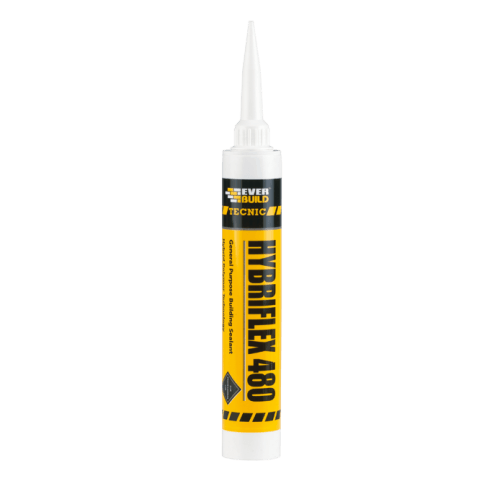 Everbuild Hybriflex 480 is a one part general purpose paintable building sealant based on hybrid polymer technology. 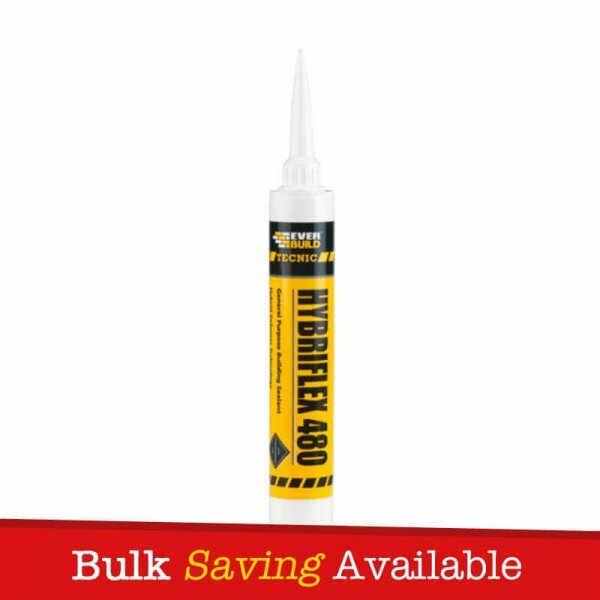 Hybriflex 480 is ideal for perimeter pointing of uPVC and all window/door frames, for expansion joints in brick, stone and concrete, weatherproof sealing to most external applications, for parapet and roofline sealing, construction and dilation joints where stress does not occur until fully cured and trafficked floor joints. – Perimeter pointing of window and door frames. 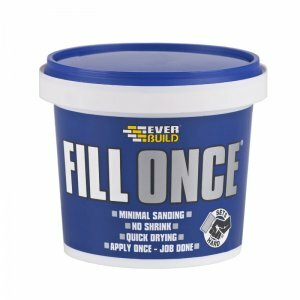 – For expansion joints in brick, stone and concrete. 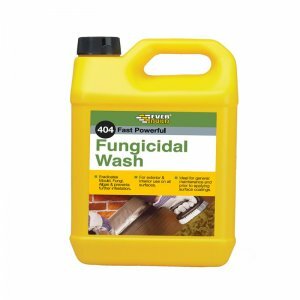 – For Parapet and roofline sealing. 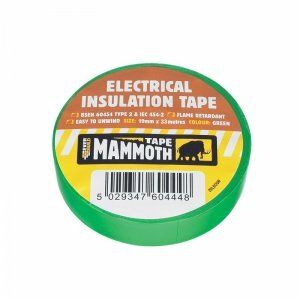 – Weatherproofing sealing to most external applications. 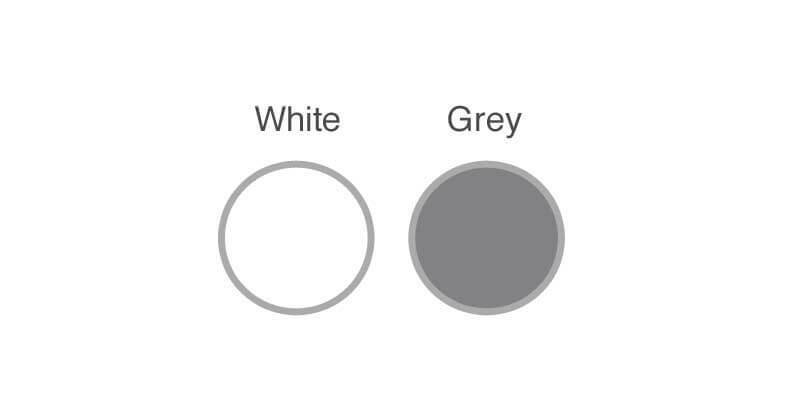 – Construction and dilation joints where stress does not occur until fully cured. – Trafficked floor joints less than 15mm wide. – Will adhere to light damp surfaces. – May be used on trafficked floor joints (after suitable cure period) on joints less than 15mm wide. 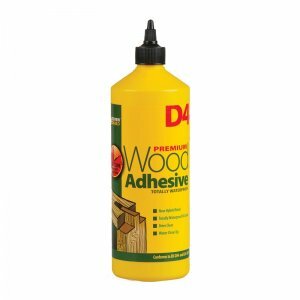 – Over paintable with common acrylic based paints (less so with alkyds).